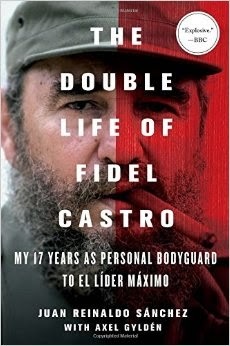 The New York Post offers an excerpt from Juan Reinaldo Sanchez's book on Fidel Castro, the man he said he longed served as a bodyguard. Note: I believe Satan has a special spot all warmed up in Hell for this commmunist dictator, murderer and criminal. And when he gets to Hell, Che Guevara will welcome him either with open arms or a machete.